Check back each month for new offers & schedules!! 10HR OSHA training courses were $180, NOW they’re $150 ! Working with fraudulent credentials may not only cost you your job but is also a criminal offense. 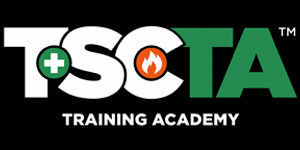 TSCTA offers a RETURN SAVINGS PROGRAM. Turn in your fake OSHA or Scaffold card to any of TSCTA’s offices and receive 20%-off your course fee when registering for the actual course (Walk-in registrations only). 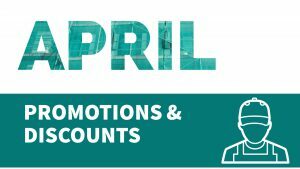 Para el horario de cursos y promociones para el mes de Abril, haga clic aquí.